In hospital now for 3 weeks for bacterial infection, hematoma, antibiotics not working, can you help? Age 64, Male, In hospital now for 3 weeks for bacterial infection. Was given Heparin for clots in right leg that I had surgery on last year for bypass surgery. While on heparin, now have a hematoma that is bleeding. Was on Ventilator for 3 days, then was breathing on own. Today on CPAP. Kidney functions stopped. On Dialysis. Rectal tube in, bed sores. Can’t move. Prior to hospital was in terrible back pain. Found a mass in pelvic area that was drained. Have been on antibiotics and not seeming to help. I don’t want to die yet. Can you help? Diabetic man had leg injury, antibiotics not working? My husband is 43 years got injury on his leg just below knee while doing river rafting. 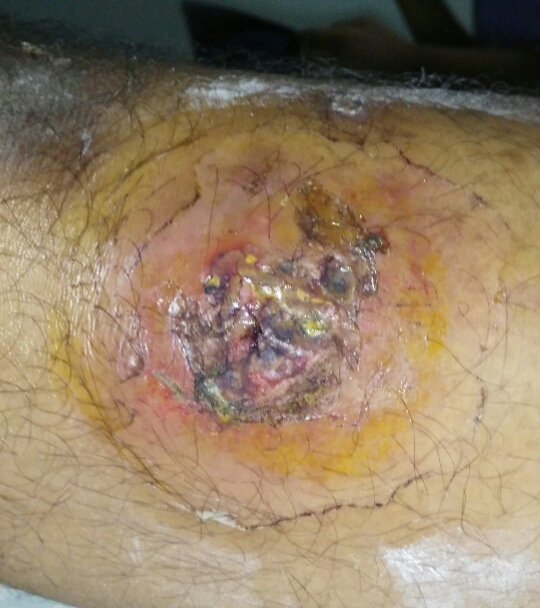 During trip he just kept wound clean but didn’t take any antibiotics. His diabetic too. After 15 days when he came back he started to take antibiotics but wound had been worsening day by day one dr start aggressive antibiotics treatment. But wound not get better but strat oozing. He took surgical opinion , one surgeon suggested wound debriment under journal anaesthesia…..and told he is diabetic so get 2 to 3 month to get wound healed after surgery. But other surgeon suggest one new antibiotics and stop others. He said more that he is diabetic and his wound is curable by medicine just keep it open and let it dry and keep clean it and surroundings . We did the same with in two days it got dried but dead cell was on top . He kept it clean with pyodine and neomysine powder. But today it is oozing agaun though it is not swollen like before. But it is depressing again that it is oozing. 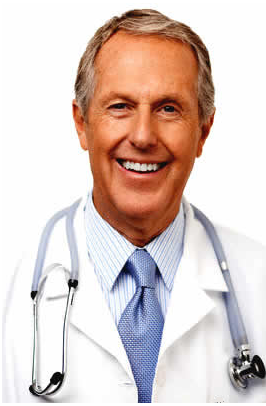 He is taking Linezolide 600mg 12hrly. Please advise . His BGL is also controlled random with.in 200 and fasting around 130.